Today I want to share with you a traditional South African drink... This is my favourite drink! Amasi (so called in Zulu and Xhosa, and "maas" in Afrikaans) is the common word for fermented milk that tastes like cottage cheese or plain yogurt. 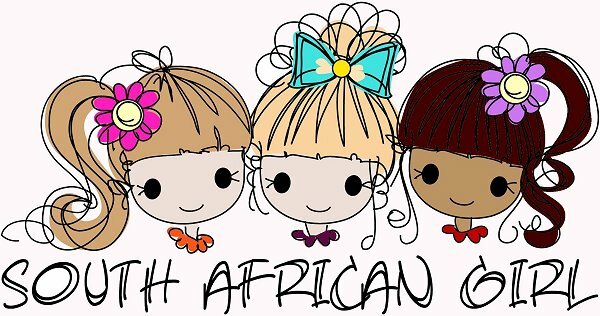 It is very popular in South Africa. Amasi is traditionally prepared by storing unpasteurised cow's milk in a calabash container hide sack to allow it to ferment. The fermenting milk develops a watery substance called umlaza; the remainder is amasi. This thick liquid is mostly poured over the mealie meal (maize flour) porridge called pap, or drunk straight. It is traditionally served in a clay pot (ukhamba in isiZulu) and eaten with wooden spoons. 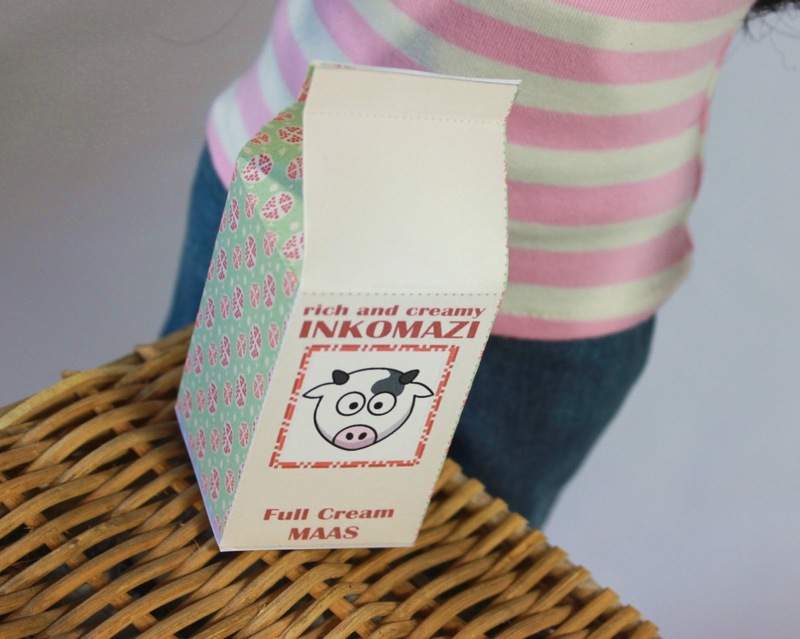 Amasi is also produced commercially using Lactococcus lactis subsp lactis and L. lactis subsp cremoris and is pasteurised before distribution and consumption, with a shelf life of 21 days at 4°C. 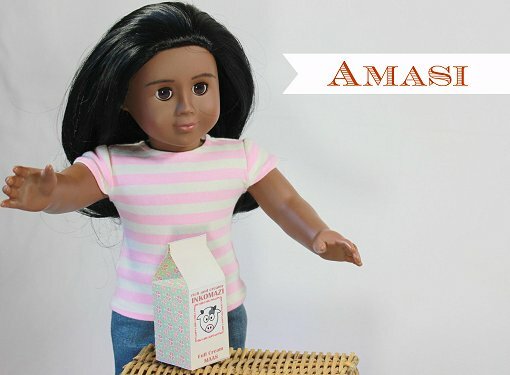 So after that all that fun fact be sure to make your dolls some Amasi to taste and even enjoy! CLICK HERE to go to the page to download your free printable. Thank you for letting me know. The link has been fixed. Glad you are enjoying the drink cartons!